The Multi million square foot regeneration project is expected to last over twenty years and this figure could yet be extended as the final plan for the project has yet to be confirmed. The project, will along with the station and High Speed infrastructure development will also include extensive over-station commercial space, as well as new homes and public facilities. The hunt is set to start this Spring for a developer to deliver the wholesale regeneration of land around Euston railway station as part of the plan for a HS2 terminus at the site. 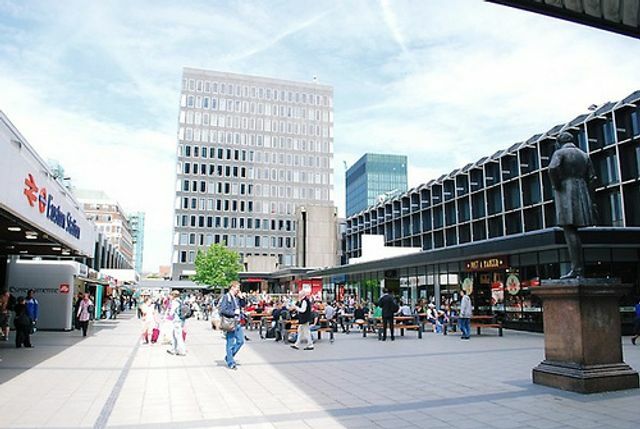 The Department for Transport and Network Rail have started testing the market ahead of inviting bids for a development opportunity said to run to several million square feet, including extensive over-station commercial development, as well as new homes and public facilities. The vast redevelopment project is expected to run for more than 20 years and will have to accommodate still changing plans for the HS2 terminus.